Enter battery code, type or product name. Duracell powers explorers, learners and adventurers of all ages. Duracell Chhota Power Alkaline AAA – Guaranteed 1 year in remote*. Simplify your life with guaranteed power from Duracell Chhota Power, best for use in low to moderate-drain devices, like remote controls or clocks. Duracell Chhota Power batteries are available in sizes AA & AAA. *based on Remote Control test protocol and daily usage habits research conducted in India in 2018. Results may vary by device and usage pattern. Up to 10 times longer lasting power* *based on Remote Control test protocol and daily usage habits research conducted in India in 2018. Results may vary by device and usage pattern. Duracell Chhota Power batteries range offers renowned Duracell power, performance and reliability at a price that’s affordable. They’re great for many of the devices you use on a daily basis in your home, best used in low to moderate-drain devices (remotes, clocks). Duracell Chhota Power batteries are available in sizes AA & AAA. Duracell Chhota Power batteries are available in sizes AA & AAA. Duracell Chhota Power batteries are multi-purpose alkaline batteries suitable for everyday devices. Tell us what you think about our product. Your review is important to us and helps improve our technology. 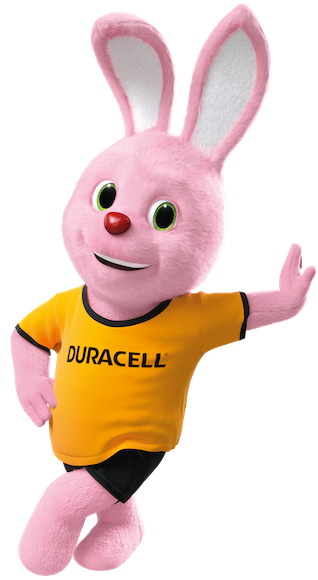 Copyright © 2016 Duracell Inc. All rights reserved.